Teksavers provides organizations with an integrated suite of managed IT services that supports the total life-cycle of your IT infrastructure, from planning and design, to implementation, operations, security, and maintenance. As a full service Managed Services partner, Teksavers can design, deploy, and operate your entire IT infrastructure, including networks, servers/storage, service desks, desktop systems, mobile devices, peripherals, business systems, application development, and more. Organizations of all sizes are working to focus assets on core business strategies while maximizing the return on their investment in information technology . Increased security concerns, escalating fiscal pressures, fierce competition and an increasing demand for improved, 24/x7 access to service and information are adding to the burden of public and private sector executives. 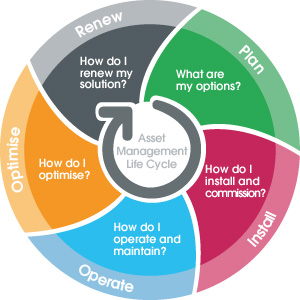 Asset Management or Product Lifecycle Management (PLM) is a strategic method by which clients can maximize their return on investment (ROI). Every clients "investment" is different, but all of their investments are valuable. To help maximize each clients ROI, Teksavers will engage each client to discuss their current infrastructure designs, age and performance of that infrastructure, log any challenges that are currently being experienced, and assess current corporate "refresh plans". Once that data is collected, we will analyze it, design a solution to maximize investment, and create a PLM to help your organization achieve all of its infrastructure goals. Don't have any defined infrastructure goals...No problem! We will help you define those goals, set metrics to achieve those goals, and manage that plan with you. We specialize in multi-OEM platforms and products are our backbone. Partnering with Teksavers allows us to use our capabilities to help manage your infrastructure planning so your staff can focus on business critical development to keep you on top of your existing marketplace. 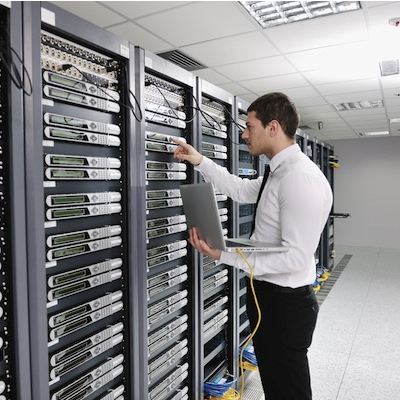 Our IT Services group offers a full portfolio of Services to assist you in your Network management. Teksavers is your one-source I.T. solution, offering safety and security for your equipment needs. 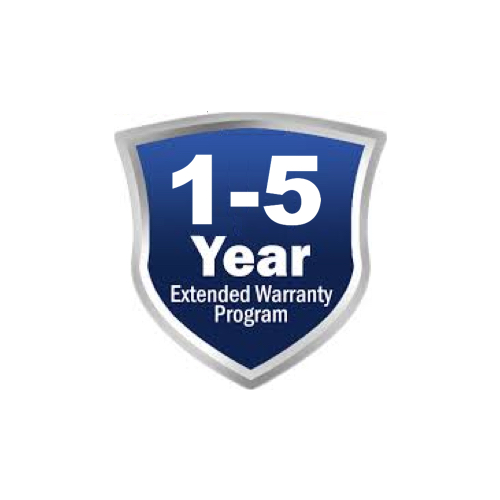 We stand behind our products by offering an extended warranty program, where any unit that fails due to normal operations within the warranty period will be replaced (restrictions apply*). Our Standard Return Policy (Warranty) covers equipment returns due to defect or failure and is not related to the manufacturer warranty. *Restrictions: Warranty coverage is for normal use and does not include damage due to improper handling, war. acts of God, etc. We will only accept returns for cosmetic issues when identified within 48 hours of receipt. The length and replacement period of the warranty can be extended and should be discussed with your sales associate. Returns on items that are not defective are subject to a 20% restocking fee. Learn about our Teknet Program and how we provide software updates to your OEM products. When it comes to supporting business-critical computing infrastructure, Teksavers recognizes that our customers' systems need to be productive, secure, and responsive to their business priorities; that's what makes our managed IT services so valuable. Our integrated suite of solutions brings together systems, processes, and people to produce predictable, managed IT budgets and enhanced end-user satisfaction. 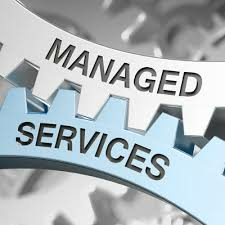 Our suite of managed services provides the ideal framework to select the services and service levels that meet the specific business and technology requirements for each of our valued customers. Teksavers is a leading systems integrator, leveraging all of our capabilities and resources to manage our customers' large complex IT infrastructures. 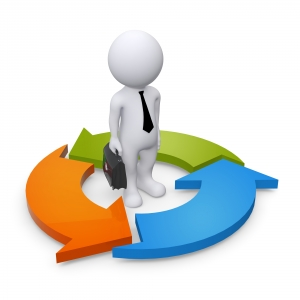 We are vendor-neutral, thereby maximizing legacy investments while positioning for the future. We are there every step of the way, providing our customers with single-point-of-contact accountability. Our customers will have better visibility into their IT infrastructure, while critical service level objectives are being met. Click HERE to learn more about our TekNet Program. Teksavers’ suite of managed IT services comprises several distinct disciplines to help enterprises maximize productivity. 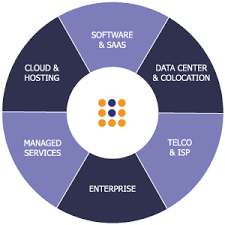 Enterprise services, including server consolidation; server management; asset management; billing management; data center consolidation; infrastructure server/storage services; disaster recovery; patch management services; and data security. Desktop and mobile computing, including desk-side support; hardware remediation; install, move, add, change (IMAC); lifecycle management; wireless device support; training services; and procurement services. Network services, including architecture and design, management, security, converged communications, IP contact centers, wireless communications, and audio/video conferencing. Data Security services, including data masking. At the speed of business transformation today there is no time to get stuck behind legacy application(s) and sluggish network infrastructures. Data delivery and the application development cycle to deliver that data is a mission critical path for any size organization in today's marketplace. You need cutting edge technology to help you achieve success in Data, Applications, and Analytics. #DynamicDataPlatform. Provision data in just minutes and to any environment—whether on premises or in the cloud. With sophisticated automation, pre-built integrations with DevOps tools, and integrated security, our software gives end users self-service data controls such as the ability to refresh or recover data to any point in time. Our software provisions data in a fraction of the time—even for large, complex datasets—empowering the world’s leading organizations to release applications dramatically faster. By aligning data management to modern DevOps and cloud infrastructure tooling, organizations can accelerate time-to-market for the applications that drive their competitive advantage. Streamline access to data for analytics and reporting. Our software continually captures production data—down to the millisecond—and stores it in a space-efficient manner for days, weeks, or months. Retrieve point-in-time data while avoiding lengthy batch processes, removing data blind spots that impact artificial intelligence, machine learning, and compliance programs. 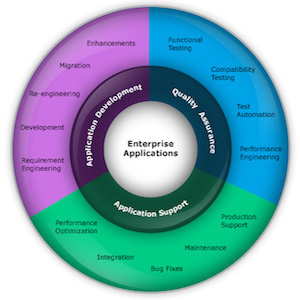 Click here to learn more about DevOps and Application Acceleration.